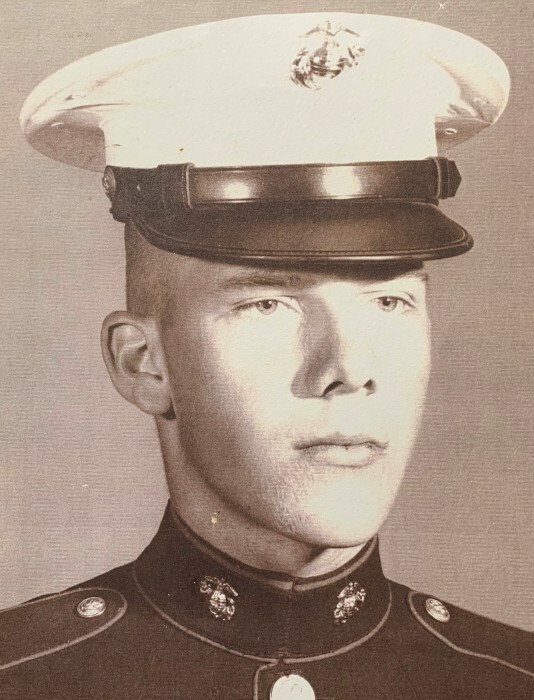 Caleb Paul Gross, 68, of Lexington, KY, formerly of Freeburn, KY, passed away on Monday, April 8, 2019 at Pine Meadows Health Care in Lexington. He was born March 28, 1951 in Columbus, Ohio, a son of the late Luther & Ruthie Lee Blanton Gross. 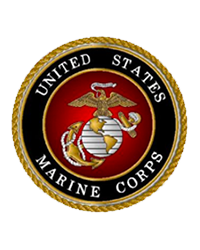 Caleb was a veteran of the United States Marine Corps and was the founding pastor of the Pentecostal Tabernacle in Jesus’ Name at Edgarton, WV. Caleb loved to travel and meet new people. Through his travels and evangelism, he has had the privilege of ministering in many different churches over the years. His life’s work was the ministry. Caleb was a loving father to two sons: Brent (Veronica) Gross of Lancaster, KY, & Adam Gross (fiancée Donna Estep) of Freeburn, KY; a special grandfather to five grandchildren: Peyton Gross of Lancaster, KY, Elizabeth (Austin) Thompson of Morehead, KY, Angel Gross of Freeburn, KY, Emily Gross of Lancaster, KY, Melody Gross of Freeburn, KY; beloved brother to his siblings; and cherished member of his church family. Caleb also leaves behind a special friend: Clifford (Helene) Ferrell of Freeburn, KY; special brothers and sister in the Lord: David (Barbara) Adams of McAndrews, KY, Jimmy Fields of McCarr, KY; and a host of extended family members & friends to honor his memory. The family will receive visitors from 5:00 – 9:00 P.M. Friday, April 12, 2019 at the Jones & West Funeral Home, Phelps, KY, with a memorial service beginning at 7:00 P.M. Brothers Adam & Brent Gross will officiate. Military honors will be performed immediately following the service by DAV Chapter 141 of Belfry, KY. Arrangements are under the care of the Jones & West Funeral Home of Phelps, KY. The guestbook may be signed at www.joneswestfh.com.